It's time to REDEFINE your ride. 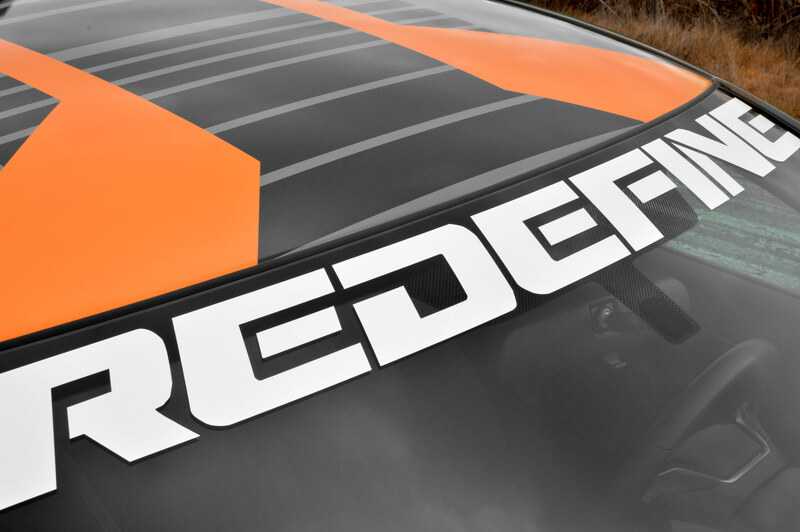 The 27WON REDEFINE windshield banner makes a bold statement; not just about your taste in premium parts, but also that you care about doing things a little differently, blazing your own trail, and expressing yourself uniquely. White vinyl decal. 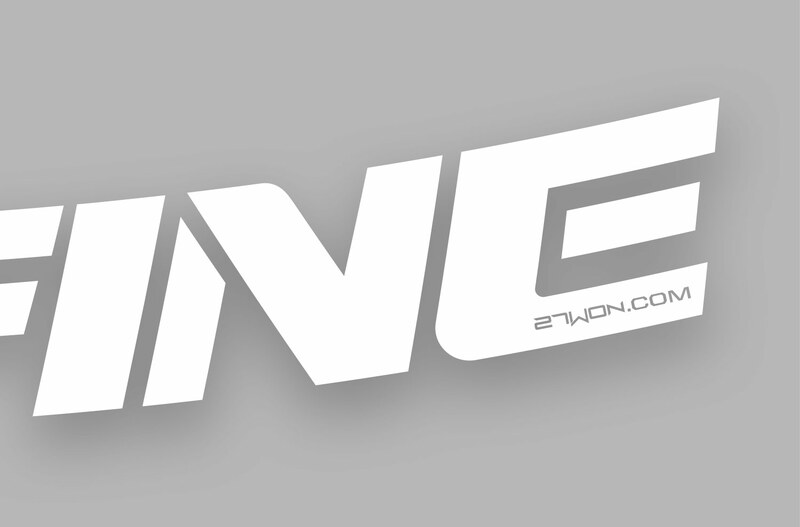 "27WON.COM" detail in corner is a transparent knockout. 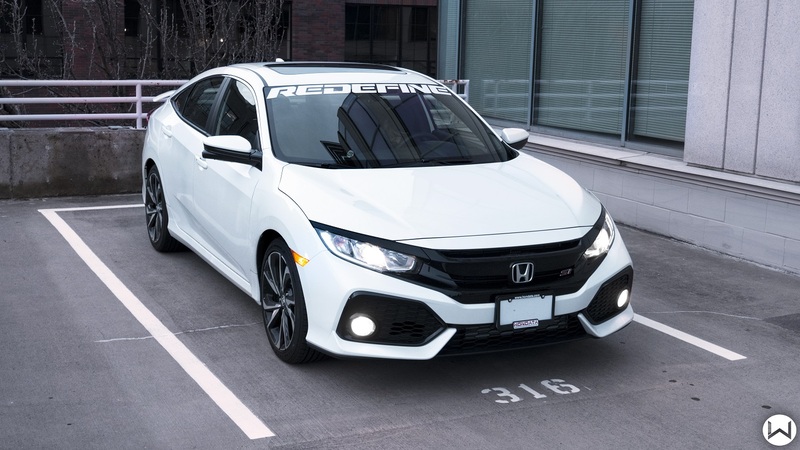 Curved to follow the natural lines of your Honda's windshield line. 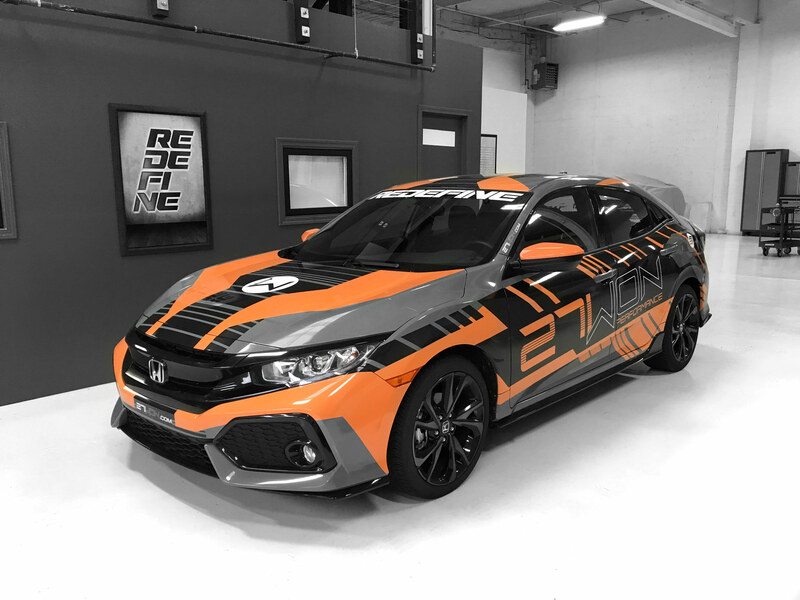 Fits Any Honda/Acura automobile looking to stand out from the rest. © -2019 27WON Performance .